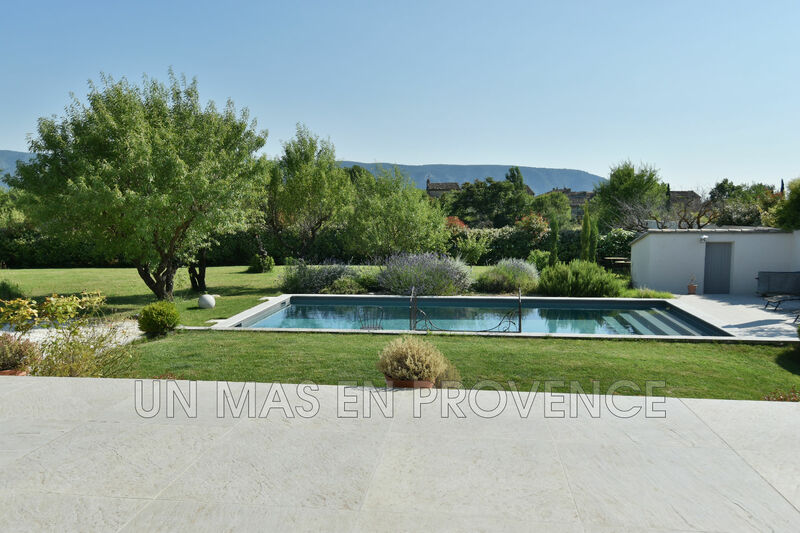 Our real state Agency, Un Mas en Provence, in Cabrières-d'Avignon, is offering this house for sale: in a quiet hamlet close to all amenities, a recent property enjoying unspoilt South views on Luberon. 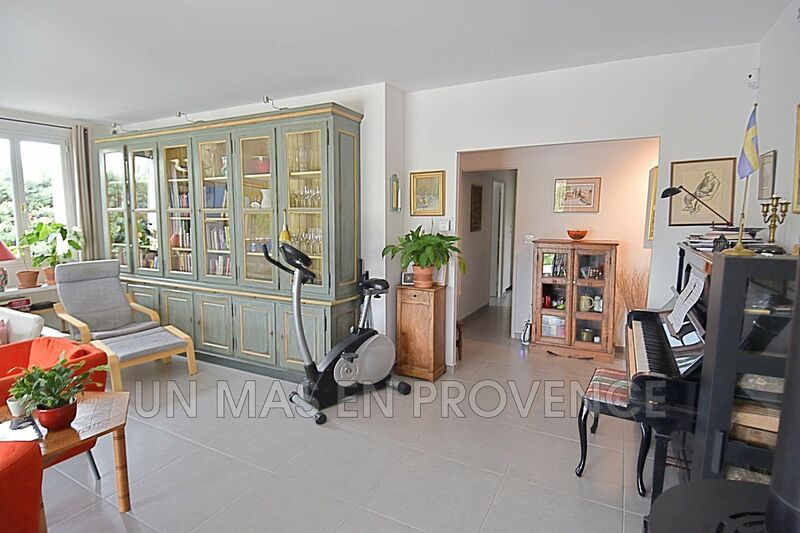 Located on a 2.234 sq.m landscaped plot, this single-storey house of 164 sq.m built in 2015 comprises a 65 sq.m living room overlooking a beautiful terrace and on the other side the party night with 4 bedrooms. 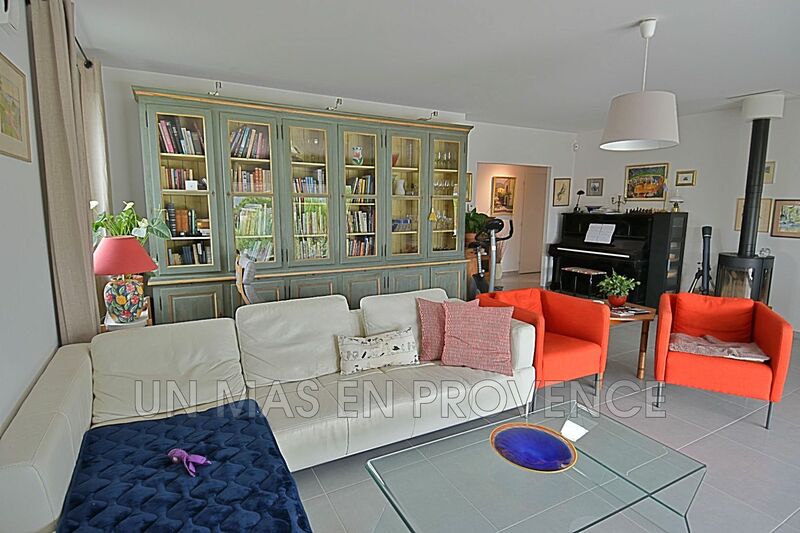 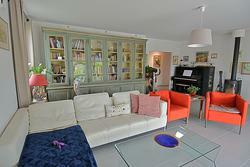 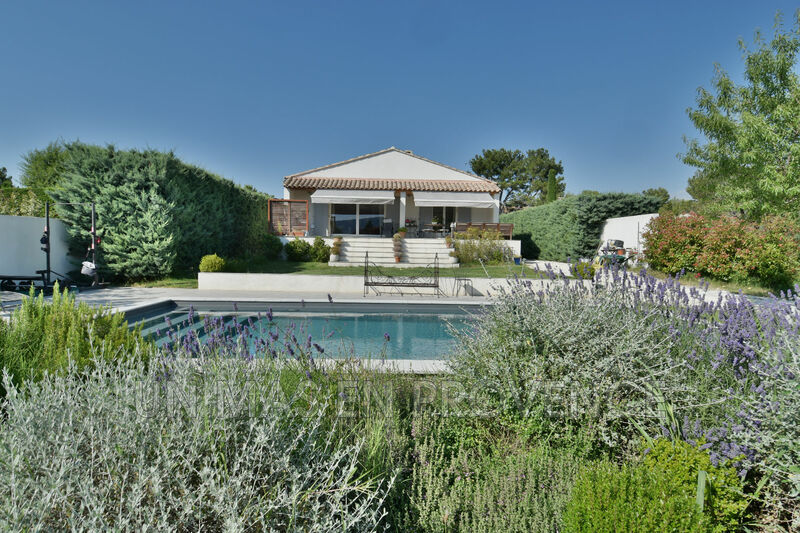 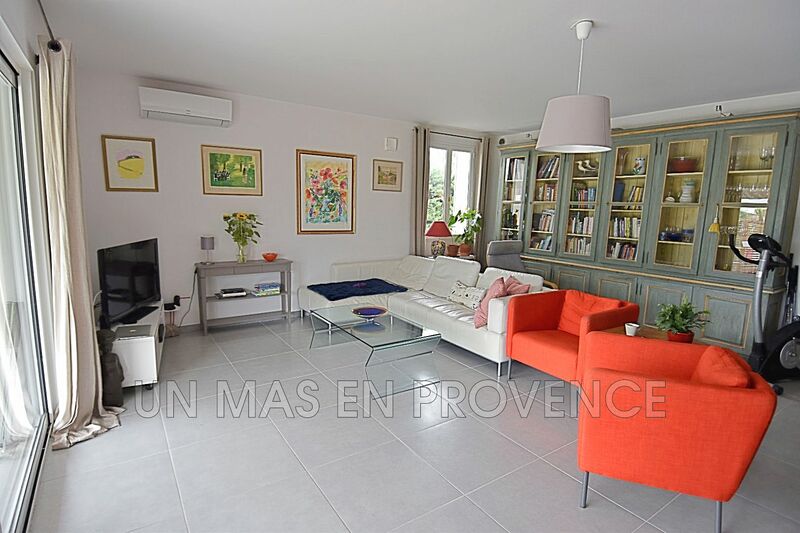 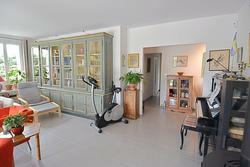 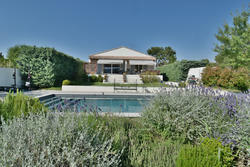 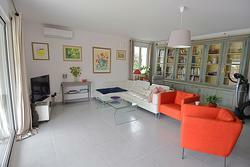 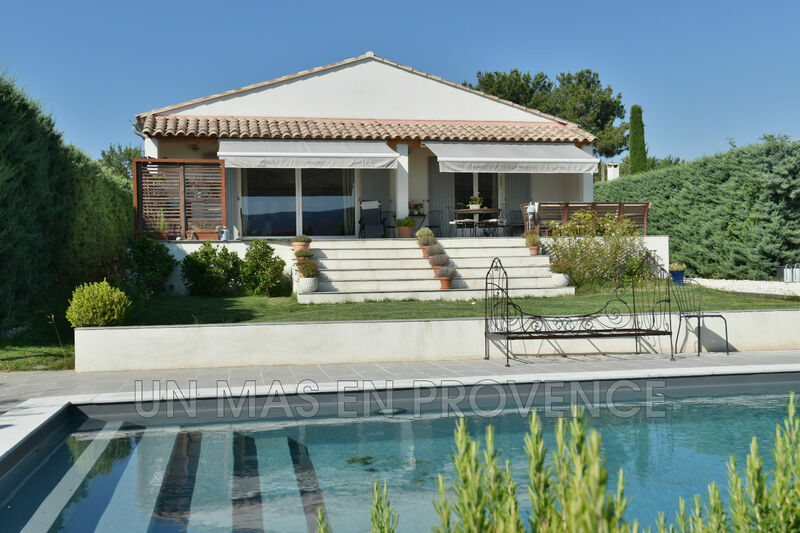 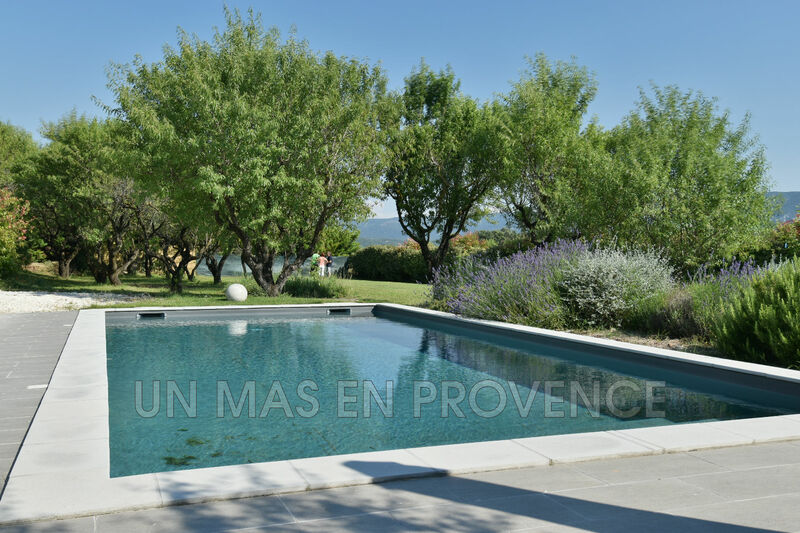 Ideally located 35 mn from Avignon and less than an hour from Marseilles-Provence International airport, this house without work, offers quality features appointments, comfort and brightness. 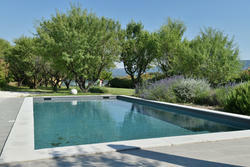 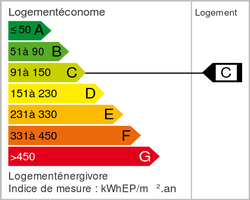 Ideal to live Winter or summer.